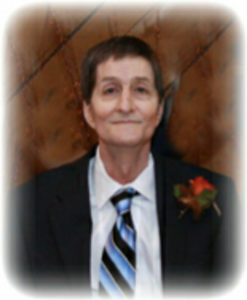 Ricky J. Hill 66, of Hot Springs, Arkansas passed from this life on Sunday, February 10, 2019. He was born on July 29, 1952 in Hot Springs, Arkansas to the late George and Pauline Hill. Ricky enjoyed music, playing guitar/base guitar but most of all being a dad. He is survived by his daughter Leah Haldane (Ryan); grandchildren Delaney Haldane and Declan Haldane and a host of other family and friends. Ricky is also preceded in death by his brother Jerry Hill.